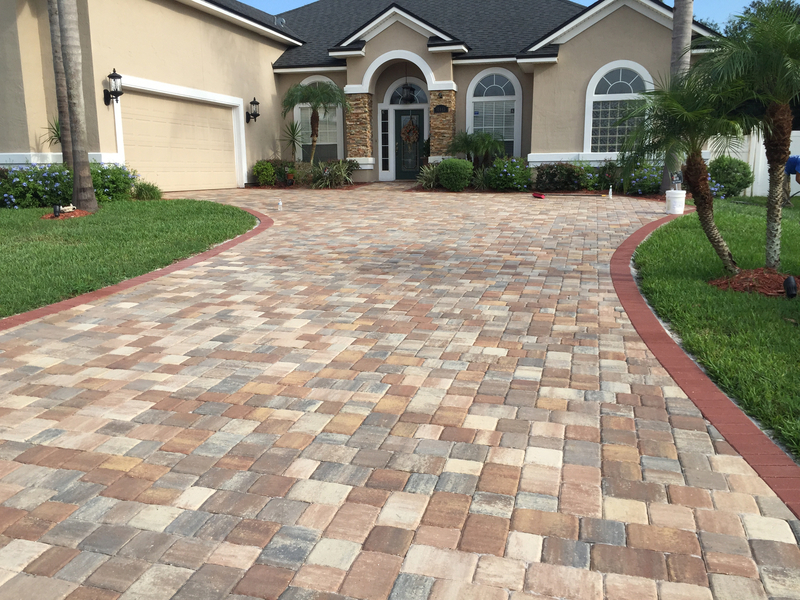 Here at Alpha Natural Stones Plus, we want to be your first choice for stone paver driveways in Jacksonville, FL. 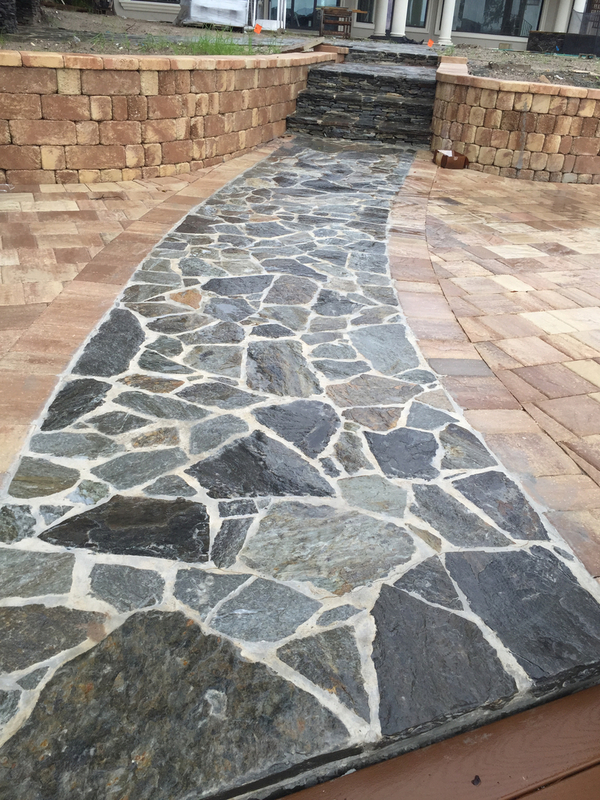 Our work speaks for itself, and we're certain that you'll be impressed by the quality and lasting beauty of your new stone paved driveway. When you hire our skilled driveway construction team, you can count on their professionalism and commitment to providing you with quality driveway installation services. Our family-owned company has over 25 years of experience installing driveways, so we know how to get the job done right the first time. Having a driveway installed may also be a great time to look into our comprehensive deck services. The first step in installing your stone driveway is providing you with a free estimate. We offer free estimates as a way of helping our customers understand the costs associated with a given project. Once you've approved of our installation project, we'll get right to work. Get in touch with us to discuss your driveway installation needs. 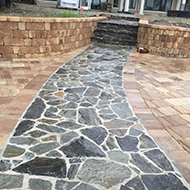 A stone paver driveway installation is a great way to increase your home's value. Stone is naturally attractive and ages very well. It stands up to the wear and tear of vehicles driving across it on a daily basis. 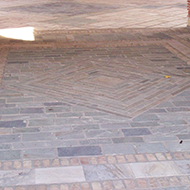 Stone pavers are available in a diverse range of colors, shapes, and patterns. We can personalize your driveway to match your particular aesthetic direction. Unlike concrete driveways, damage to a paver driveway is extremely easy to mend. 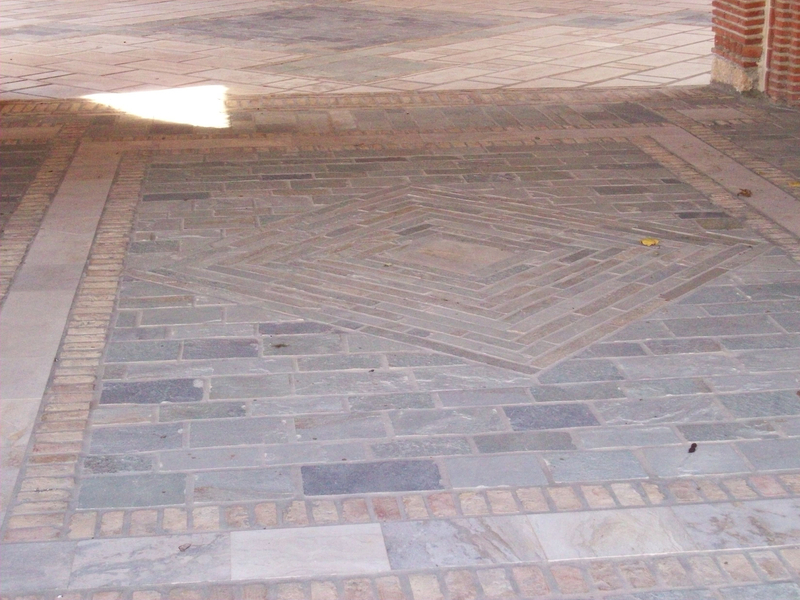 The affected paver can be removed and replaced without damaging the rest of your driveway. 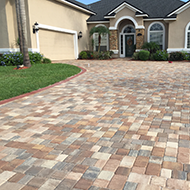 A brick paver driveway is an excellent investment for many reasons. First, brick is very solid and durable. This is an important quality in a driveway material, as you're likely to drive over it multiple times every day. Secondly, brick is easy to clean and maintain. 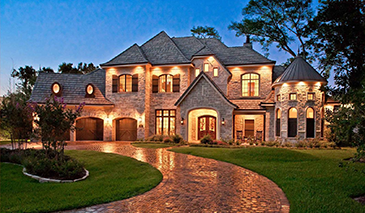 With proper care and maintenance, your brick driveway could easily last 100 years. Finally, brick adds character and class to your home. What better way is there to add curb appeal to your home than with a feature that's clearly visible from the curb? Our professionals will install your driveway the right way, saving you money on potentially costly repairs. Contact us when you need driveway services. We serve our customers in Jacksonville, Ponte Vedra Beach, Jacksonville Beach, Atlantic Beach, and Neptune Beach, FL.